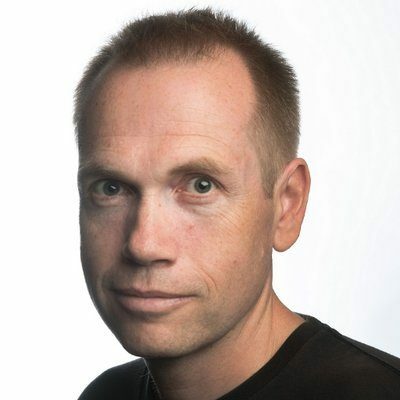 Craig Mathieson has been the film critic for The Sunday Age since March 2012, having previously held the same position for Rolling Stone and The Bulletin. The former magazine editor writes widely on film, music and television, and is still able to quote sizeable chunks of the dialogue from Michael Mann’s Heat. 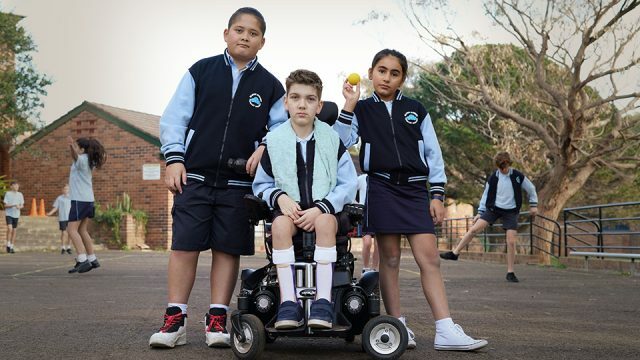 Mustangs F.C and the forthcoming Hardball are richly enjoyable tales of growing up, whether amusingly arch for primary school graduates or stacked with twists and solidarity for teenage girls, writes Craig Mathieson for The Age.